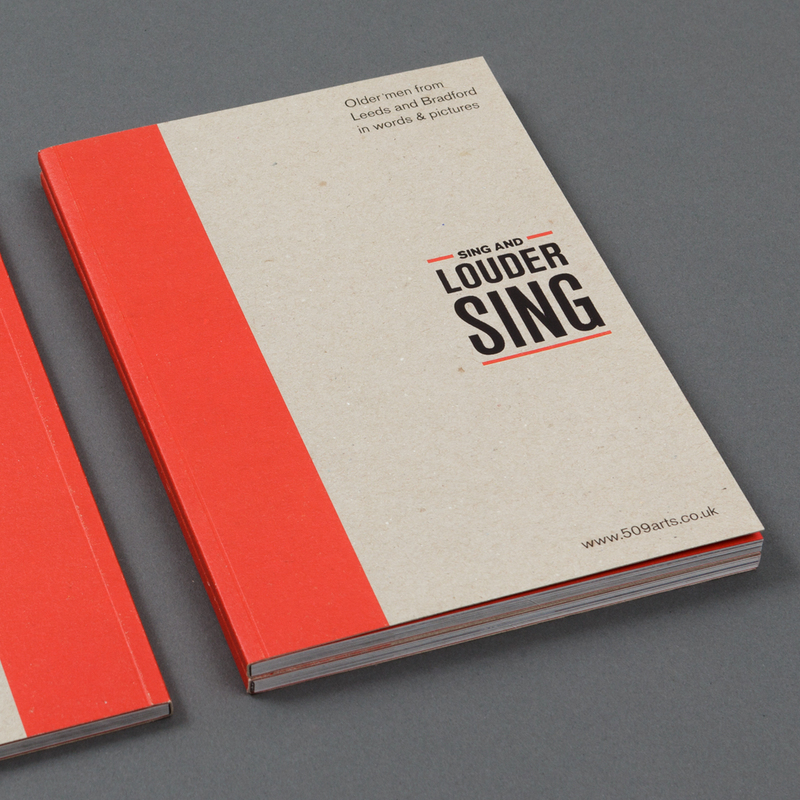 Sing and Louder Sing was a programme of work exploring men, ageing and mortality. 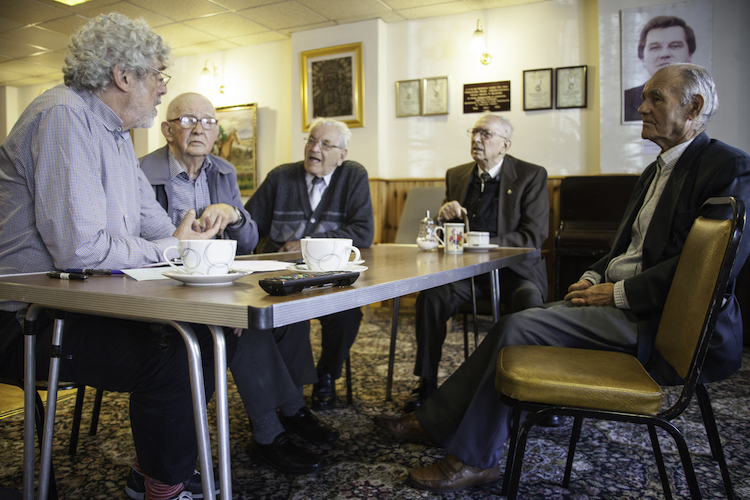 It included a new one-act play for studio theatre spaces, written by Mike Kenny and directed by Alan Dix, with music by James Frewer, and a book, featuring testimony from older men in the Leeds and Bradford district with photography by Shanaz Gulzar. 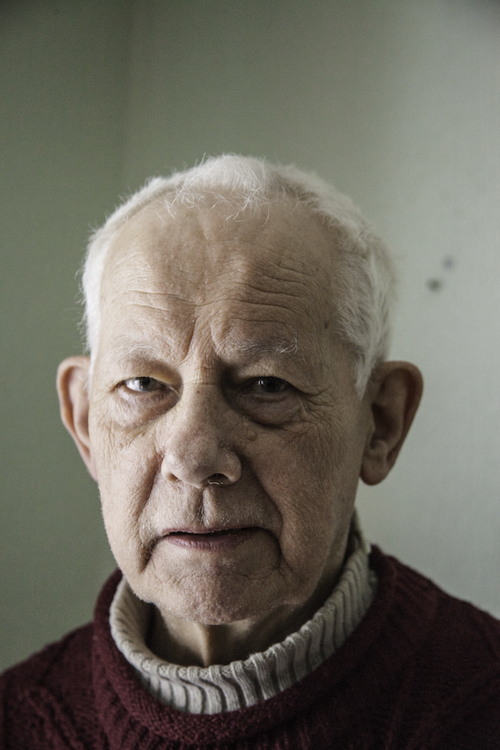 The words and images in the book open a small window into the thoughts, attitudes and beliefs of men who have moved on from their middle age and into the uncertain landscape of old age. The publication, and the interviews on which it was based, were made possible through funding from the Heritage Lottery Foundation. Sing & Louder Sing was commissioned by Theatre in the Mill at Bradford University, to mark the 50th anniversary of the founding of the University of Bradford, with support from Kings College London, Cast in Doncaster, Arts Council England, the Heritage Lottery Fund and Bradford Council. – The gathering of testimony from many older men. 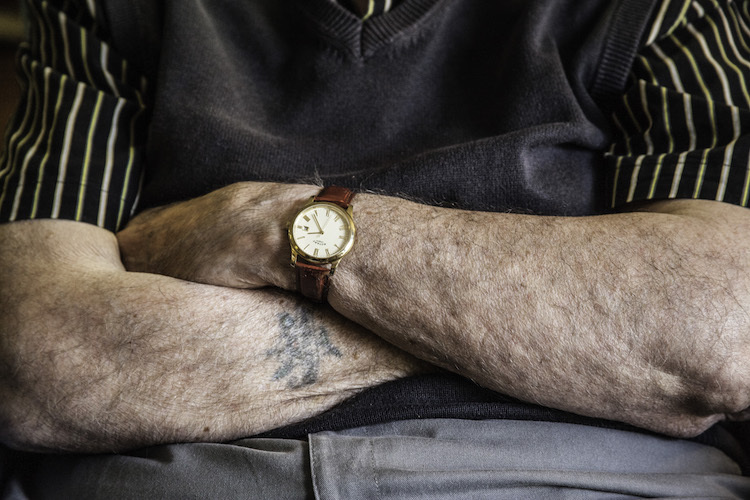 – Creative exploration with academic partners both at Bradford University and King’s College London engaged with the science and psychology of ageing. – A period of creative development with three older actors and the artistic team at our partner venues Theatre in the Mill and Cast, Doncaster with work in progress shown as part of Bradford Literature Festival.